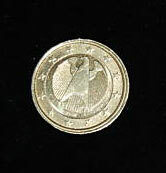 This interesting error it is on a commemorative coin. 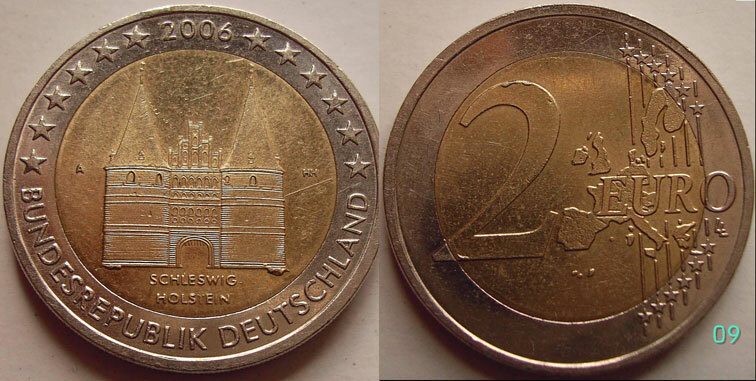 It is a 2 Euro Germany 2006 j - Holstentor with die errors. The images are provided by Ronny Lubatsch. 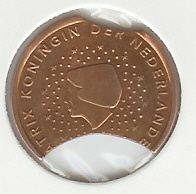 The coin is magnetic: No are it not! 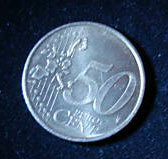 How much the coin weighs: 7 gram. 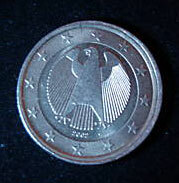 On the coin is the embossing letter G.
The coin is found on circulation. 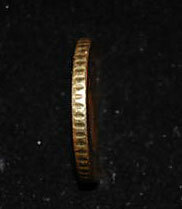 A specialist had examined the coin and confirmed that it is original. 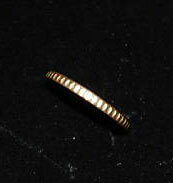 This error is made during the process of obtaining the ring planchet, somtimes the hole can be off-centered. This naice images are provided by umpires. Tahnk you.